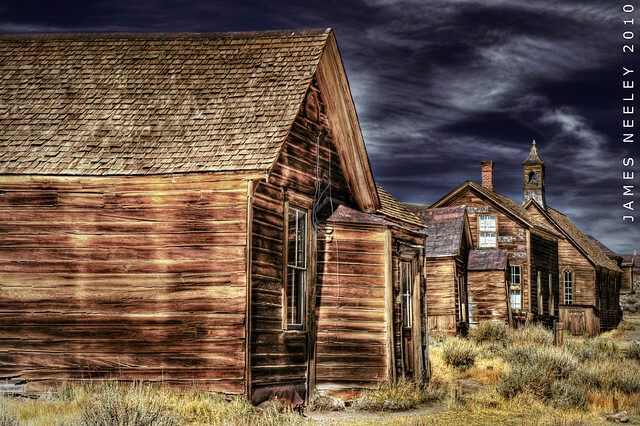 The ghost town of Bodie, California is a wonderful place to visit and photograph. 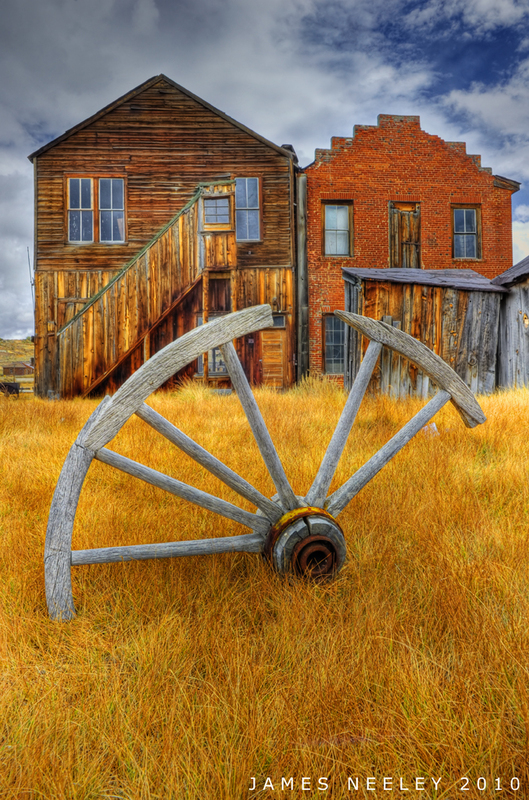 It is a great place for HDR photography. If you have been wanting to try HDR or if you want to try new tonemapping setting it's hard to go wrong with images from this old place. Go a little wild here, you never know what you will come up with! 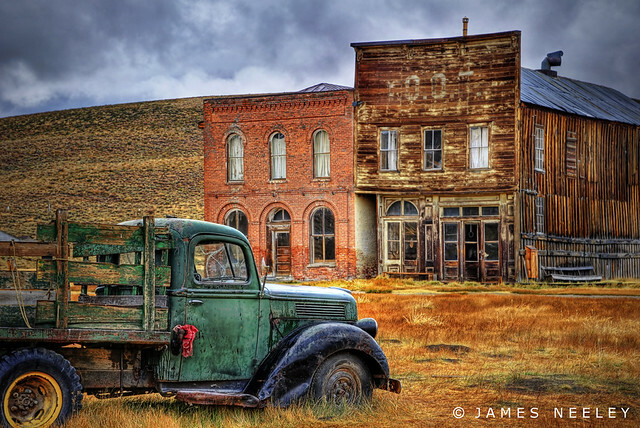 When you visit Bodie, don't forget your tripod and bracket you shots. That way when you come home you will be able to play for months with the images you obtained from this interesting place!